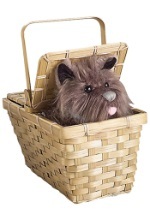 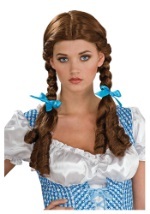 Instantly get the Kansas country girl's delicate braids with our Braided Dorothy Costume Wig. The dark brown Dorothy wig is parted down the middle and comes with lovely braided locks while each strand of hair has a gorgeous shine. 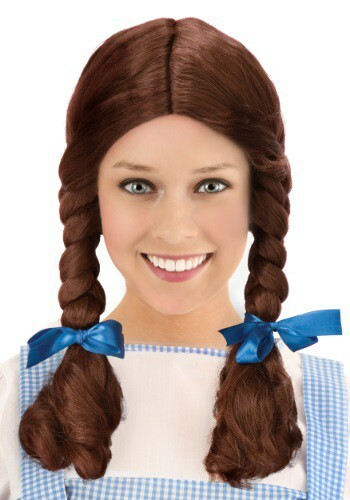 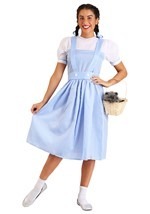 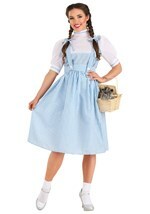 You'll look just like the lovely girl from Kansas in this deluxe costume wig. 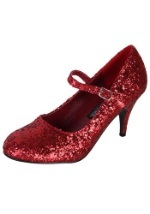 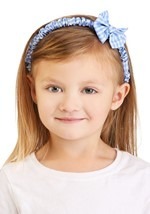 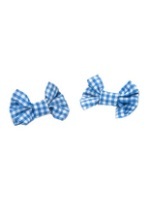 See our other great Dorothy accessories, like gingham hair clips.